An audacity is a software that does not need an introduction if you are dealing in the audio and video editing. 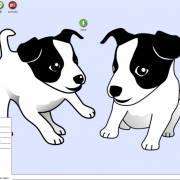 It is free and open source audio editing software that is available to download for Windows, Mac, Linux, as Source, Legacy Mac, and Legacy Windows systems. 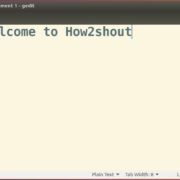 It is light editing tool which can be installed on the Windows system easily but for Linux such as Ubuntu and more using command line terminal, first, you need to add its PPA repo/ repository. 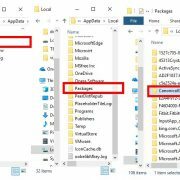 Actually, Audacity doesn’t provide official PPA repo that’s why a third party Ubuntuhandbook.org has created an unofficial PPA for Audacity which we are going to use here that also works for the version of Linux Mint. 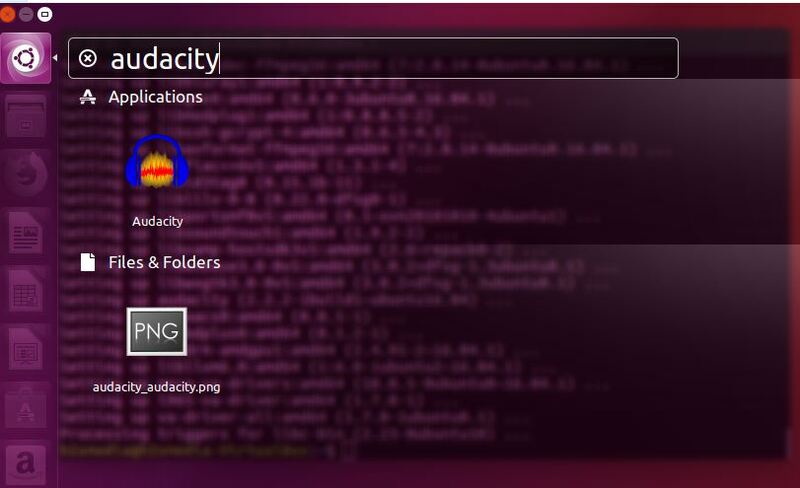 While performing this tutorial the Audacity has released the latest version “Audacity 2.2.2” and via this PPA you can install it directly from a terminal for Ubuntu 16.04, Ubuntu 17.10, and Ubuntu 18.04. 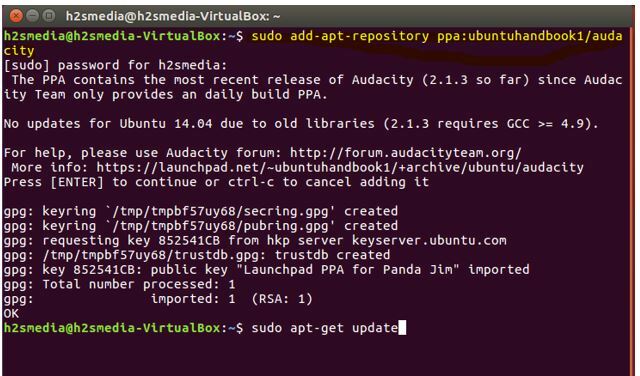 After opening the Terminal type the below command to add the Audacity PPA repository. When you enter the above command the Ubuntu will ask for the root password. After adding the Audacity repository run the update command. Once the update completed, run the Audacity installation command on your Ubuntu Linux. Now go to Search your computer and type Audacity. Once the Audacity installed in future you can update either by running again the above-given installation commands or directly from the Software updater of the Ubuntu.